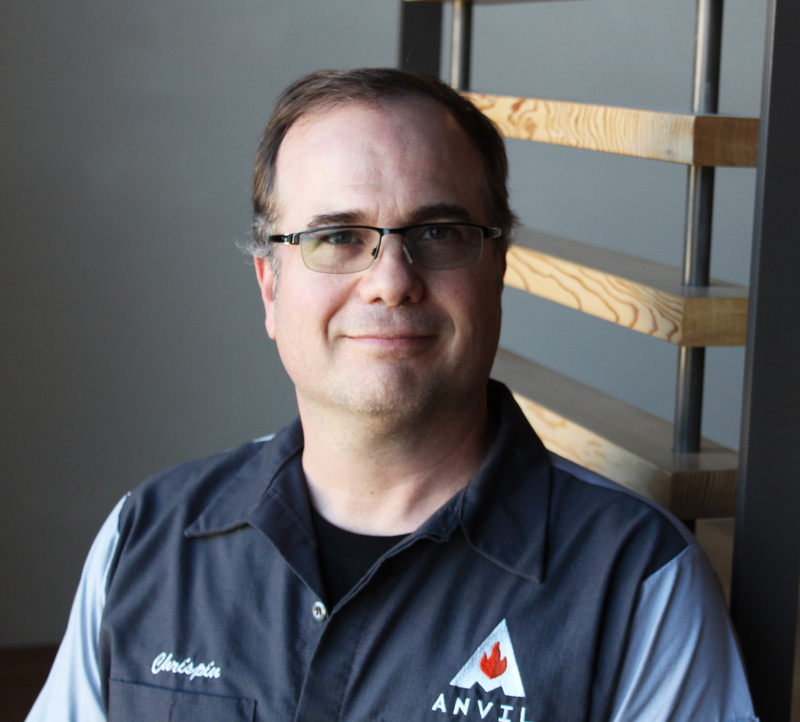 Chrispin Kenney is Vice President of Anvil East. Chrispin brings more than 25 years of Technology and Business Marketing experience to the team. Working with and leading technology and marketing teams across a variety of companies in geographically different areas, Chrispin has developed a unique insight into teaming, human behavior and esthetic foundation principles. Expanding into cross disciplines Chrispin as developed and lead production teams in TV/Movie, technology, special effects (SFX), insurance, theater, and community service volunteering and working with businesses such as Disney, Sony, American Family Insurance, Rayovac, Honor Flight, American Marketing Association, and many more. Chrispin has been working with internet marketing utilizing Google Technology Platforms since their introduction and programming in 1993. His strengths in web businesses were developed in movie, TV, classifieds, print and financial industries. Chrispin graduated with two degrees from UW Madison in Dance specializing in Movement Communications and a second Major in Music specializing in TV and Movie Soundtrack Recording.